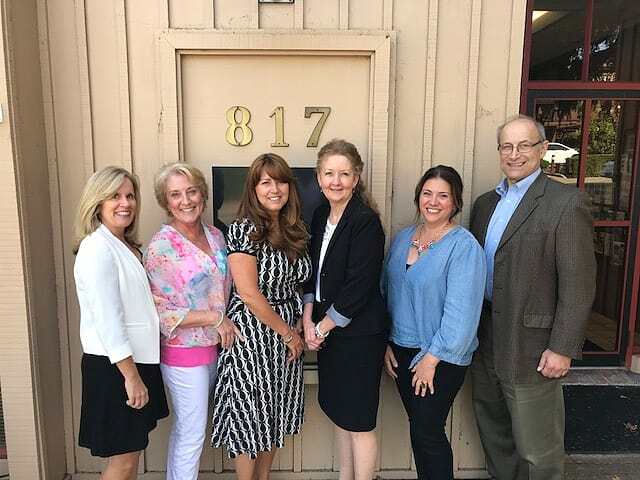 Chamber Staff, from left to right: Leslie Piper, Program Manager; Sarah Franz, Accountant; Carolyn Bopp, Office Manager; Joanne Webster, President & CEO; Julie Hormaechea, Events and Marketing Manager, Leonard Weingarten, Director of Business Development. Born and raised in Massachusetts. Lived in California since 1985. Joanne was appointed President and CEO and took office on May 1, 2014. Prior to her appointment, Joanne was the Director of Marketing and Community Promotion. Joanne’s skills include strategic planning, marketing and public relations, budgeting, community outreach, volunteer leadership, team building, board development, membership, and program and event implementation. Her specialties include business advocacy, connecting leaders and influencers and building coalitions. Joanne has been working in and serving San Rafael for over 30 years and is a strong advocate for local businesses. She has over 20 years’ experience in small business as the sole proprietor of Double Rainbow Cafe, San Rafael and 10 years’ experience in downtown business management as the Director of the San Rafael Business Improvement District, prior to joining the San Rafael Chamber in 2011. She has assisted in Mayoral and City Council races; is a current Board member of the Marin Convention & Visitors Bureau, Marin Forum, and the Workforce Alliance of the North Bay. She is an active member of Keep Marin Working, Healthy Marin Partnerships, Western Association of Chamber Executives, and a graduate of the San Rafael Leadership Institute. For three decades Joanne has been an active member of the San Rafael and Marin business community, winning Small Business of the Year and the Spirit of Marin Award in 1998 and 2008. Joanne has an outgoing personality and a vast personal and professional network including key local leaders and government officials in San Rafael and Marin. Joanne is a trusted and respected voice in the community with an exceptional work ethic and integrity. She is a dynamic and personable community leader with a focus on client relations. Joanne has built strong and reliant business relationships and is a great connector of people. Joanne has exceptional customer service skills; including the ability to interact with all types of members and individuals and Joanne is an outstanding team builder. She brings enthusiasm, creativity, political savvy and determination to all that she does. Joanne lives in Fairfax with her husband Charlie Garfink and they have two daughters; Anna and Meghan. She enjoys hiking, mountain biking and yoga. Leonard Weingarten has a rich track record in developing, marketing and managing successful business, nonprofit and civic partnerships, high profile events and economic and workforce development programs. Prior to coming to the San Rafael Chamber of Commerce in 2010, Leonard was a Business Advisor with the Small Business Development Center, a national federally funded program that provides free and low cost services to current and future business owners. He directed various Marin and Sonoma Counties marketing activities and managed a two county youth entrepreneurial program that exceeded its goal by more than 700%. At Enterprise for High School Students, a San Francisco youth employment nonprofit, Leonard created a new department spearheading the agency's partnerships with the business sector. During his six year tenure, Enterprise was nationally honored by the United States Department of Labor. Earlier in his career, some of his sports and entertainment achievements included managing marketing and public relations projects for two Summer Olympic Games, working with the Oakland Raiders and on fund raisers featuring Ray Charles. Leonard also designed a sports marketing/event management course which he taught at U.C. Berkeley for five years to an international audience. Leonard has a B.A. from California State University, Chico and an Executive Certificate in Nonprofit Management from the University of San Francisco. A graduate of the San Rafael Leadership Institute and Leadership San Francisco, Leonard is involved with the Marin Economic Forum and serves on the Advisory Council for the Barowsky School of Business at Dominican University of California, Renaissance Center Marin and Working Solutions. Julie joined the San Rafael Chamber team in September 2018 as the Events and Marketing Manager. She has more than 15 years of experience leading and managing projects and events of varying scope and subjects. With a double major in Art and French from Saint Mary’s College in Moraga, Julie honed her exceptional analytical and problem-solving skills with 10 years in the visual arts industry working for several galleries and non-profit organizations — including the San Francisco Museum of Modern Art (SFMOMA), the San Francisco Art Institute (SFAI) and Gallery 16. She returned to school to pursue an advanced degree in Visual Communications from the Fashion Institute of Design and Merchandising (FIDM) in San Francisco. After graduating from FIDM and working as a freelance fashion stylist, Julie joined the team at Nordstrom. There, she spent nearly a decade in fashion show production and event marketing navigating the complex intricacies of the fashion events world. Julie left the skyscrapers in the city for the splendors of Sonoma County in 2013. 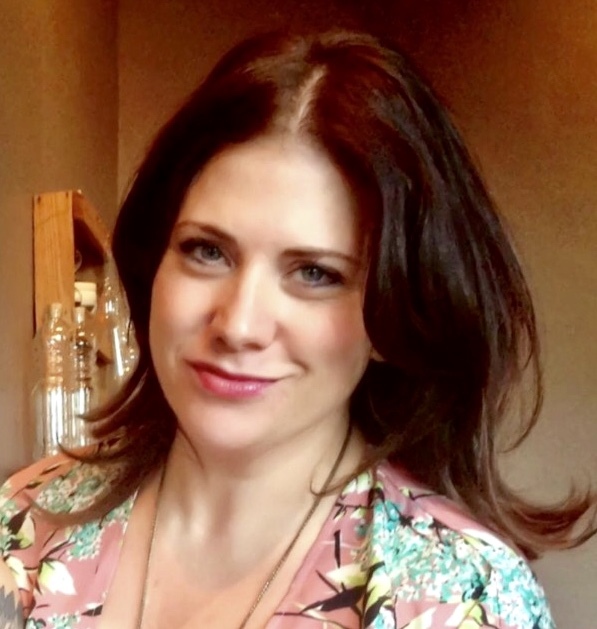 Most recently, she spent three years as the Events and Marketing Manager for Nelson—a staffing company headquartered in Sonoma. Originally hailing from Idaho, Julie has lived in the Bay Area now for over 30 years and says she can’t imagine living anywhere else. She lives in Petaluma with her three boys: sons Basil and Flynn and boyfriend Chris. 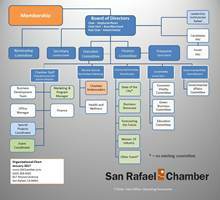 Leslie joined the San Rafael Chamber team in December 2016 to work on business development and manage the Leadership Institute. Now she manages both the Women of Industry Luncheon and Marketplace event and the San Rafael Leadership Institute, while also working with Joanne and Leonard on business development initiatives. Leslie brings over 20 years of experience in B2B sales, advertising and marketing to her new role. As a native of Iowa, she moved to California in 1985, but is a Midwesterner at heart and always strives to find the silver lining in even the most difficult situations. 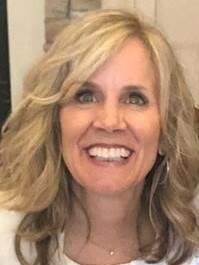 Leslie is a graduate of California State University Fullerton’s Communication program and enjoys helping people make connections in the community. Leslie lives in San Rafael with her husband and two children. When she's not working, she enjoys being outdoors, hiking the hills of Marin and spending time with family and friends. Carolyn started in February 2018 at the Chamber of Commerce as Office Manager and Membership Administrator. Originally from Munich, Carolyn came to San Francisco in 1993 where she worked in the advertising industry as a strategic planner. 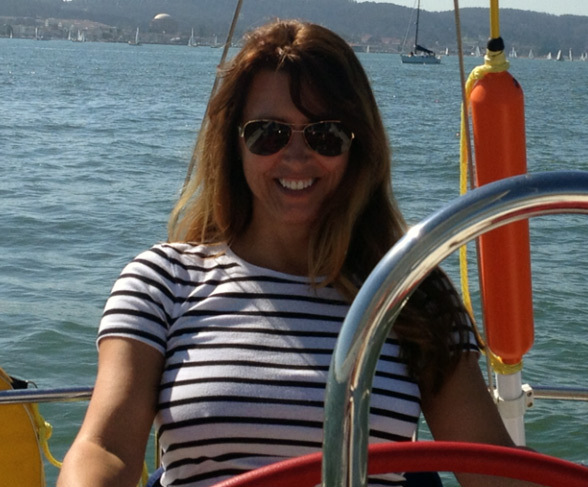 In 2000, she made the move into market research and relocated to Marin County. She worked as a focus group moderator until 2003. Starting in 2013, she worked in membership at the Unitarian Universalist Congregation of Marin. Carolyn has an MA in Communication Science from Ludwig Maximilian’s university in Munich. She lives in Terra Linda with her daughter and Penny, her dachshund.